The bottle unscrambler is made from Stainless steel and is easy to control via the user-friendly touchscreen. 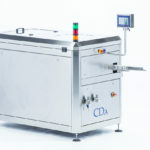 This machine is used to continuously and automatically feed the bottles to be filled, capped and labeled. 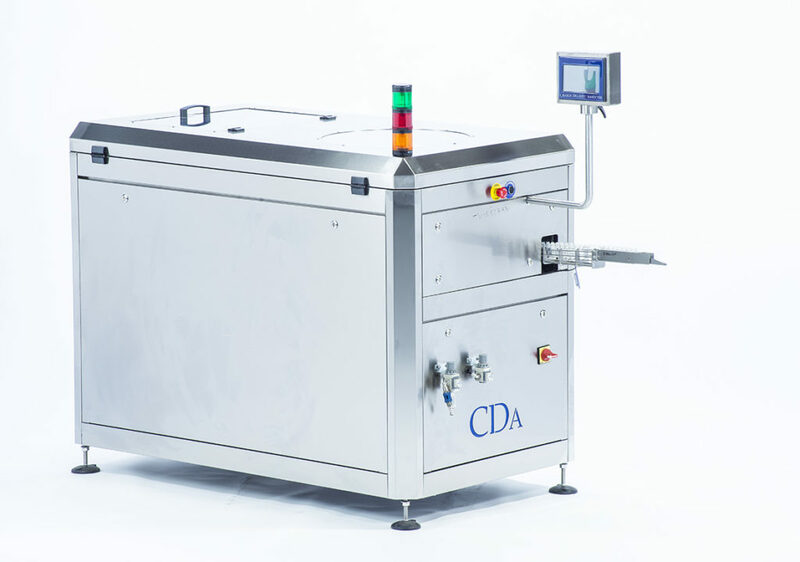 Perfectly adapted to automatic E-Liquid filling machines, for E-cigarettes, E-Fill and E-Fill S by CDA.